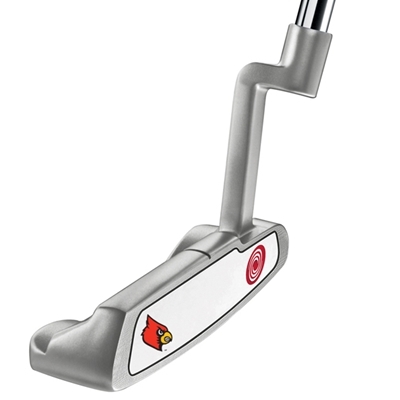 The Odyssey White Hot XG #1 putter is a heel-toe weighted blade putter with a 'crank-neck' hosel and full-shaft offset that features White Hot XG Technology. Inspired by prove, high-performance, multi-layer golf ball technology, White Hot XG utilizes a multi-layer insert for phenomenal performance on the green. It combines two materials with different properties to take the level of feedback, feel and distance control to an extreme level.